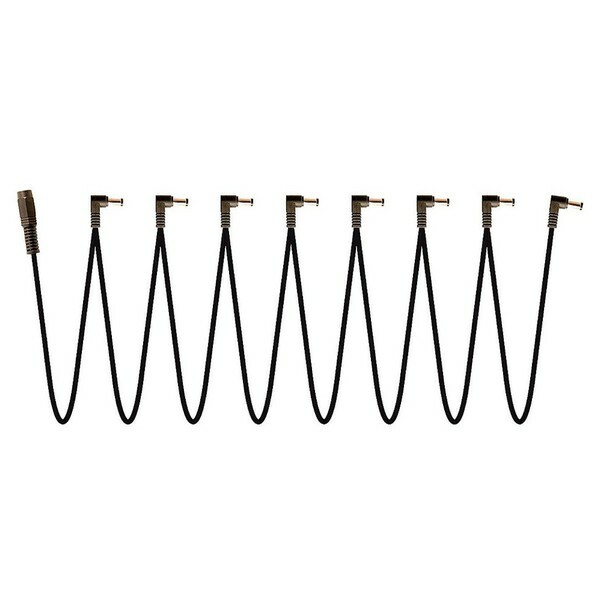 The Truetone 8-Channel Daisy Chain for 1-Spot is a daisy chain of 8 right angled power adapters suitable for use with the Truetone 1-Spot power supply. It is the only cable available with right-angle plugs. With spring-loaded contacts inside the input socket, you can be sure that your connection will be secure. Over 12" of space between each connection. 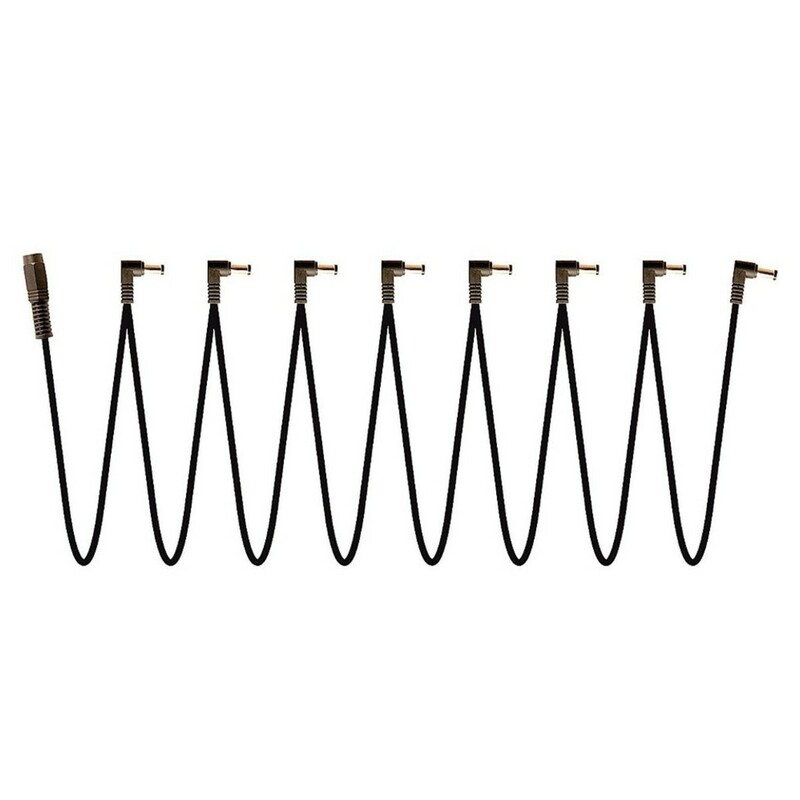 The only daisy chain cable available with right-angle plugs. Spring loaded contacts inside the input socket for a sturdy and consistent connection. Compatible with the Truetone 1-Spot Power Supply. You have the option of linking other Truetone 8-Channel Daisy Chain cables together to power more effects.